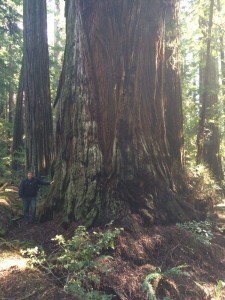 Nice pics of these monumental trees! 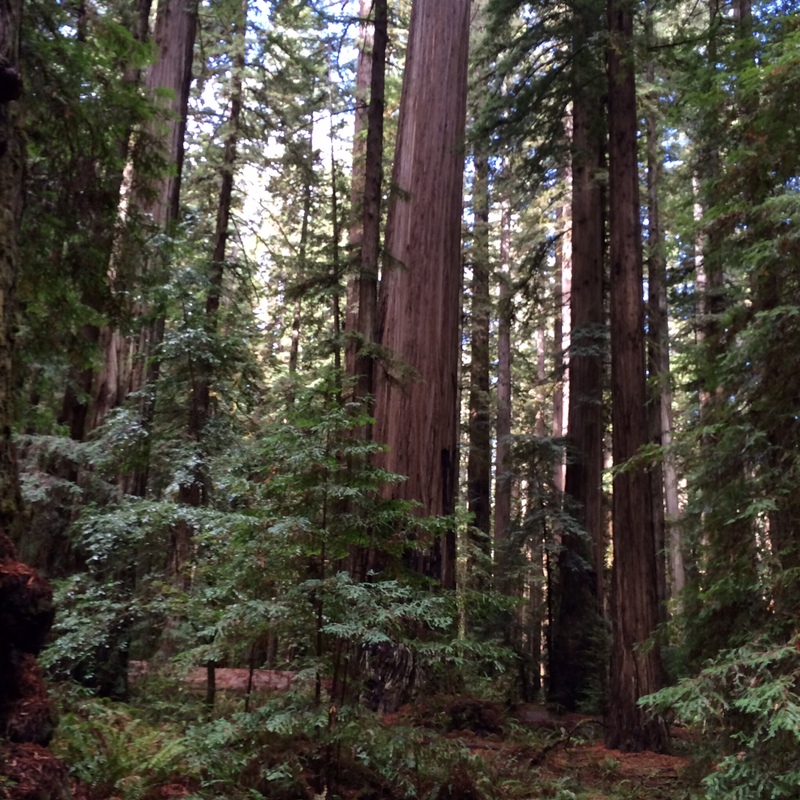 No doubt these amazing forests are worth a visit! Nice photos and commentary Mark. 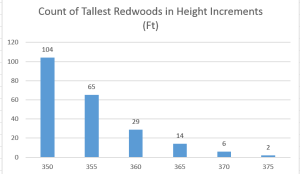 My bet for maximum height is 380 feet. 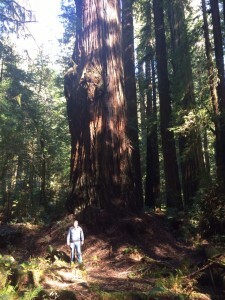 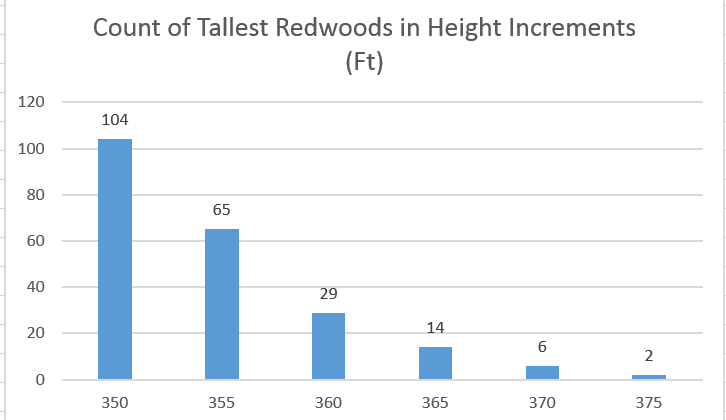 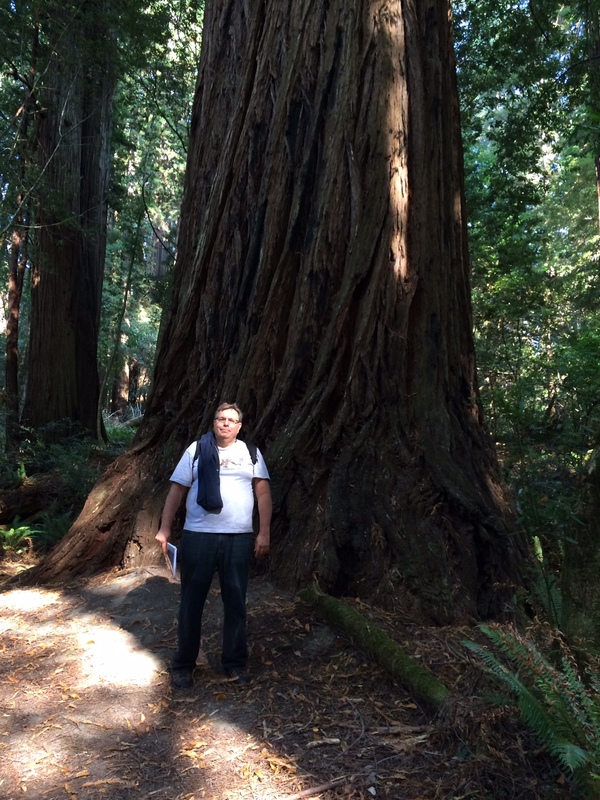 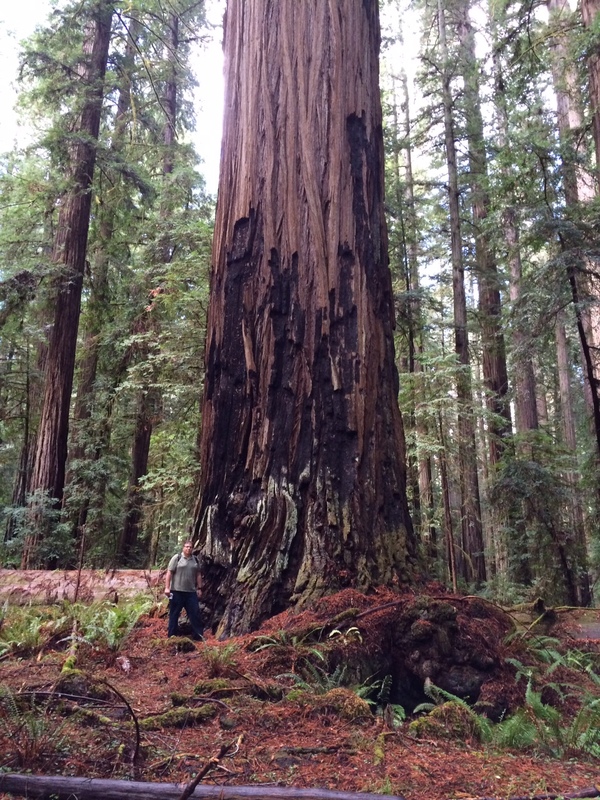 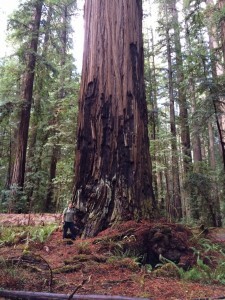 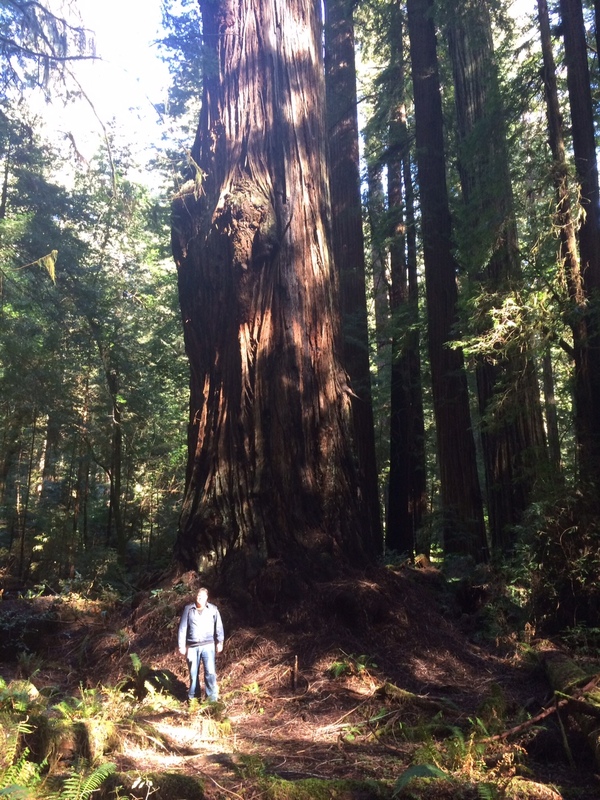 According to the newest 2014/2015 measurements, one redwood now stands at 380.11. 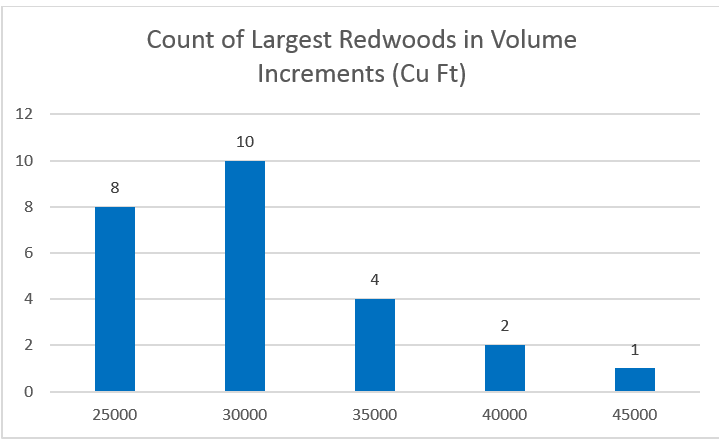 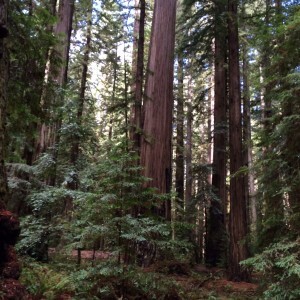 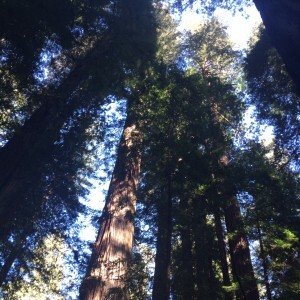 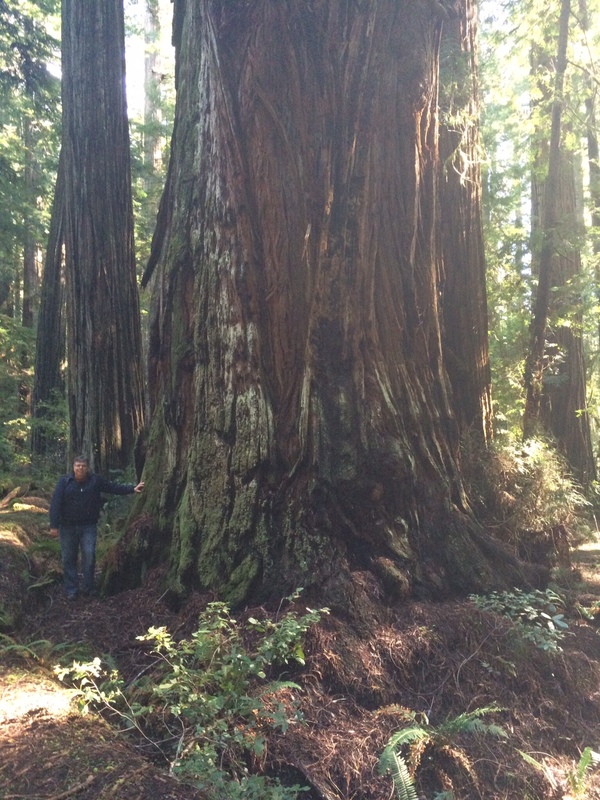 The bigger question should now be, how long until there are two redwoods over 380? Yes, have also read of coast redwoods, Douglas fir, and Eucalyptus around 400 feet tall that were cut down in the past. 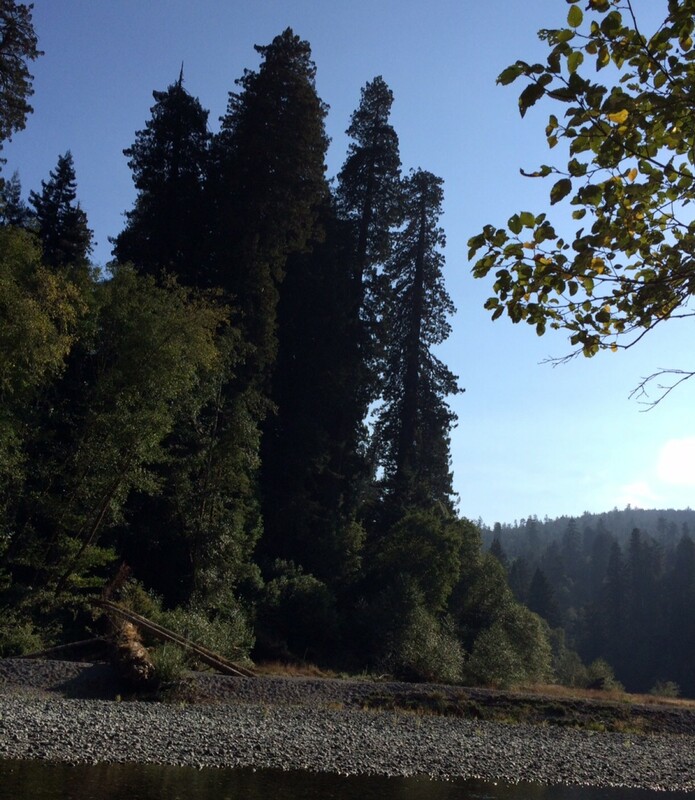 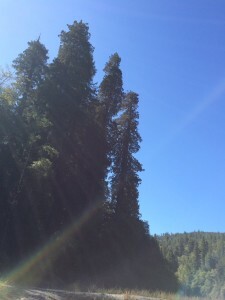 Tallest standing tree right now is 381 feet tall (Hyperion coast redwood).